Home / 3D / Columbia Pictures / movie / Paige O'Hara / Robby Benson / Walt Disney Studios / Sneak Peek: "Beauty and the Beast 3D"
Sneak Peek: "Beauty and the Beast 3D"
Walt Disney Animation Studios’ magical tale “Beauty and the Beast” returns to the big screen in Disney Digital 3D, introducing a whole new generation to the Disney classic with stunning 3D. 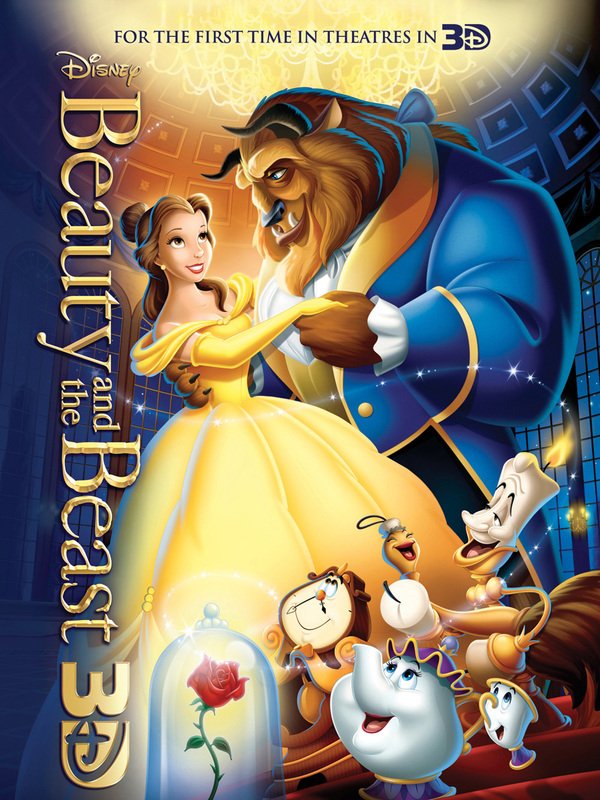 The film captures the fantastic journey of Belle (voice of Paige O’Hara), a bright and beautiful young woman who’s taken prisoner by a hideous beast (voice of Robby Benson) in his castle. 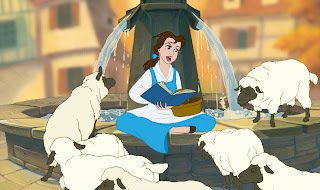 Despite her precarious situation, Belle befriends the castle’s enchanted staff—a teapot, a candelabra and a mantel clock, among others—and ultimately learns to see beneath the Beast’s exterior to discover the heart and soul of a prince. Featuring unforgettable music by Academy Award® winners Howard Ashman and Alan Menken, and an enormously talented vocal ensemble, “Beauty and the Beast” was the first animated feature to receive a Best Picture nomination from the Academy of Motion Picture Arts and Sciences. One of the most popular and enduring romantic adventures the world has ever known became one of the most ambitious and entertaining animated motion pictures ever brought to the screen when ''Beauty and the Beast" premiered in 1991. This classic fairy tale has long fascinated and intrigued storytellers, filmmakers and their audiences. Through the artistry and imagination of the Disney creative team, an inspired song score and the contributions of an enormously talented vocal ensemble, this age-old fantasy took on exciting new dimensions that are only possible through the magic of animation. 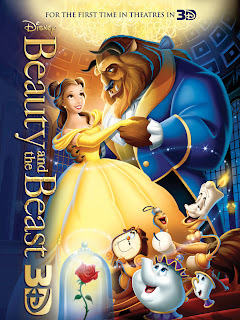 "Beauty and the Beast" was the fifth classic fairy tale to be adapted as a Disney animated feature. The tradition began in 1937 with "Snow White and the Seven Dwarfs," which was based on the famous story by the Brothers Grimm. In the 1950s, Walt Disney and his animators successfully tackled two classic folk tales by French author Charles Perrault––"Cinderella" (1950) and "Sleeping Beauty" (1959). Another famous purveyor of fairy tales, Hans Christian Andersen, was the source of ''The Little Mermaid," Disney's 1989 release, which went on to become the Studio’s most successful animated feature up until that time. Heading up the team was producer Don Hahn, a long-time Disney veteran, and two talented young directors, Gary Trousdale and Kirk Wise, who made their debut in that capacity on this film. Writer Linda Woolverton created a fresh and stylish screenplay which became the structural and emotional blueprint for the visual development and storyboarding phases. Ten supervising animators were assigned to specific characters and took on the task of bringing them to life with the assistance of an impressive group of character animators, cleanup artists and other key supporting players. Opening soon across the Philippines, “Beauty and the Beast” is distributed by Walt Disney Studios Motion Pictures International through Columbia Pictures.